Getting the right health care when it is needed is important to everyone. As the population changes and health care technologies improve, plans need to be put in place to make sure that the right services are available to you and your family. 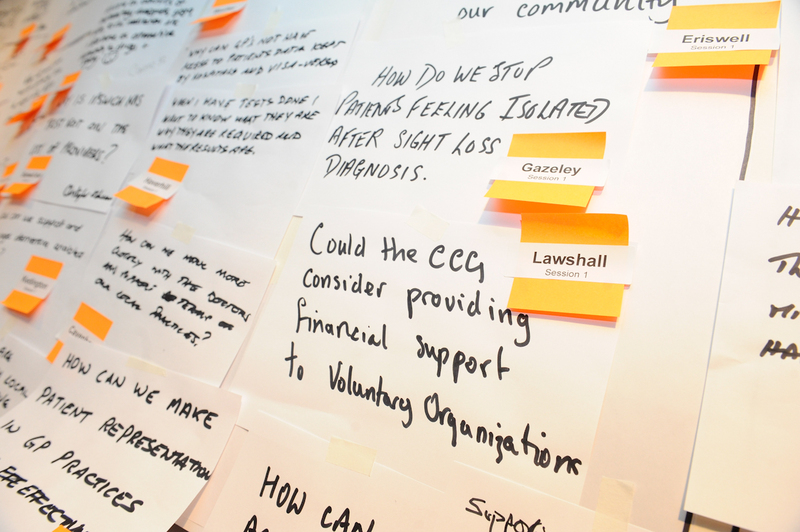 Clinicians from west Suffolk are taking a central role in planning these services. NHS West Suffolk Clinical Commissioning Group is made up of members from 25 surgeries stretching from Sudbury to Haverhill and Newmarket to Woolpit. West Suffolk CCG is committed to continuing to improve local services and will strengthen the local health system by working with our partners, West Suffolk Hospital, community services in Suffolk and Suffolk Mental Health Partnership Trust. We are also working with the local authority via the Health and Wellbeing Board and with Social Care to provide seamless services for those who need social care as well as healthcare. We aim to continue to common services that improve your health and offer value to the health care system especially in the current challenging fiscal environment. To see a map of the area WSCCG covers, including the GP surgeries, click here.